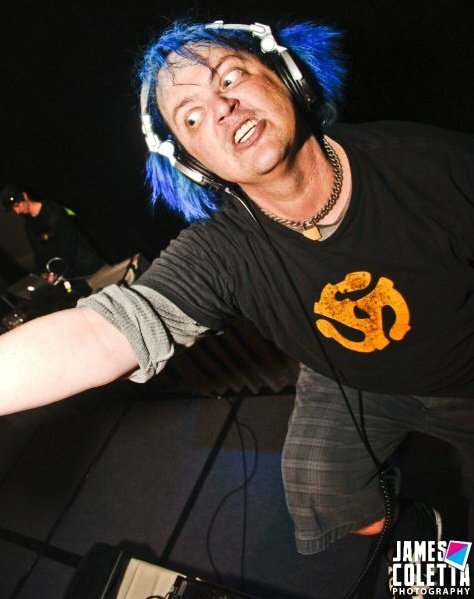 TAS At Yulecon 2010 Part 1 with Greg Ayres!! Hear the live recording of TAS at Yulecon 2010 wtih Greg Ayres. I don’t know why I didn’t hear about this sooner. I’m glad I did. Dude, I love Greg. That guy is just so awesome! Just searched some of his Dj work–Greg’s GOOD. I’m sick right now, and still am somehow fighting through the influenza to jam out hard in my death bed. That’s talent on his part, man. OMG I wish I heard of this sooner!!! !